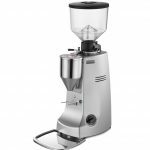 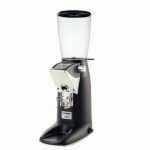 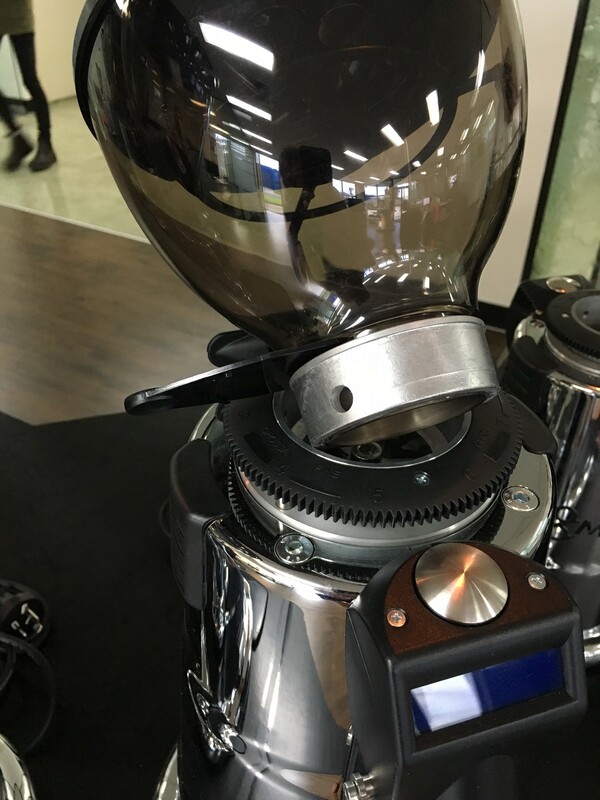 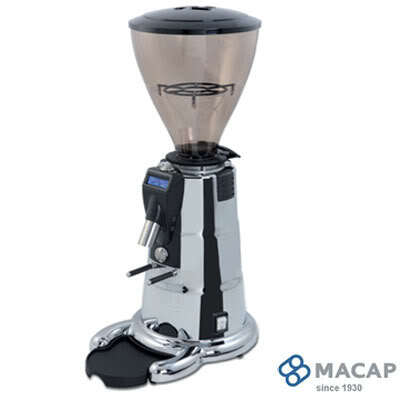 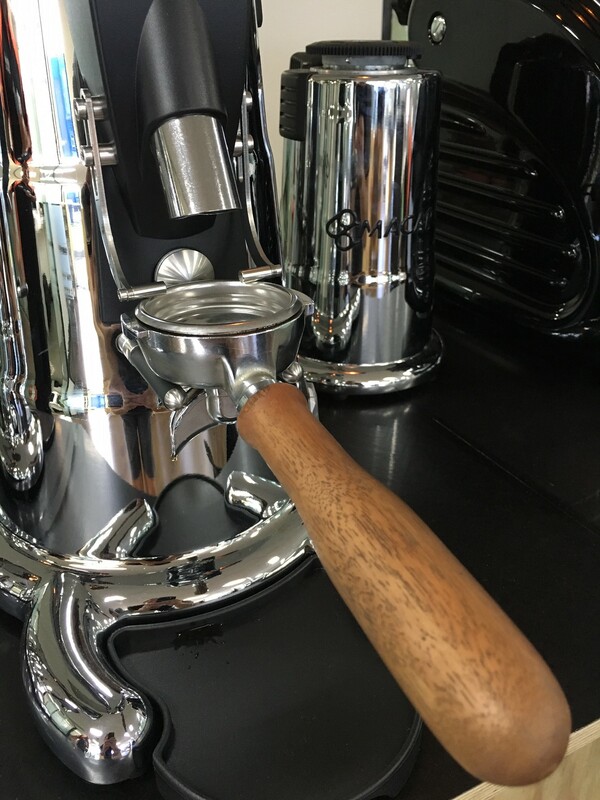 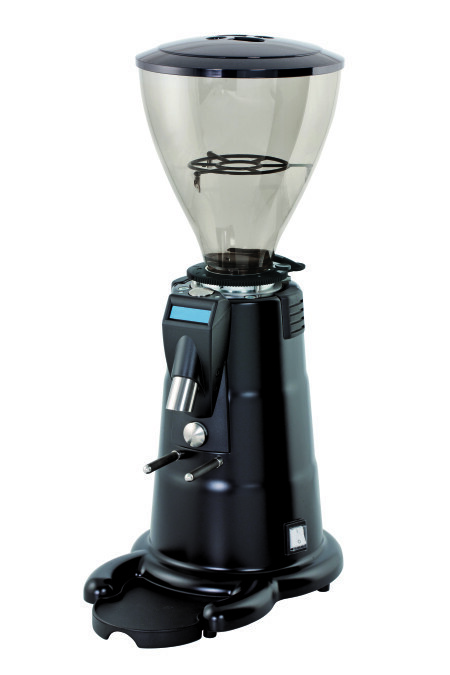 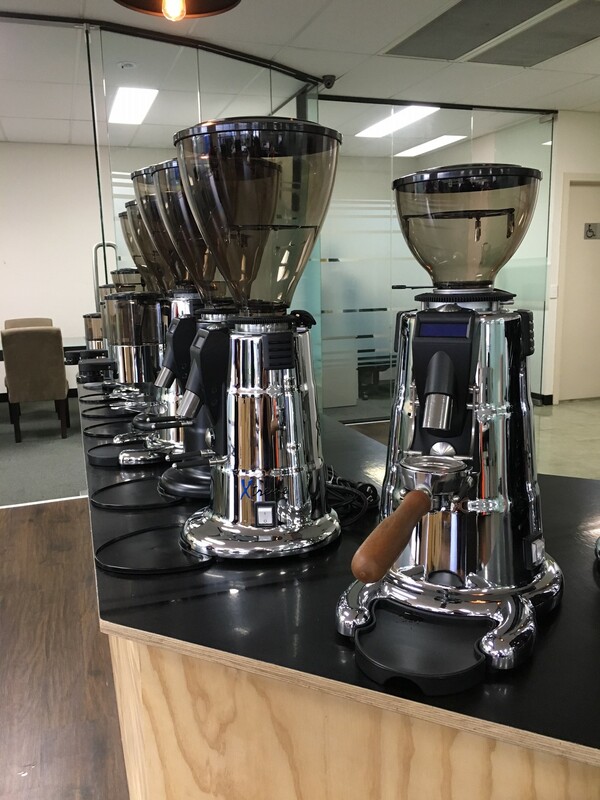 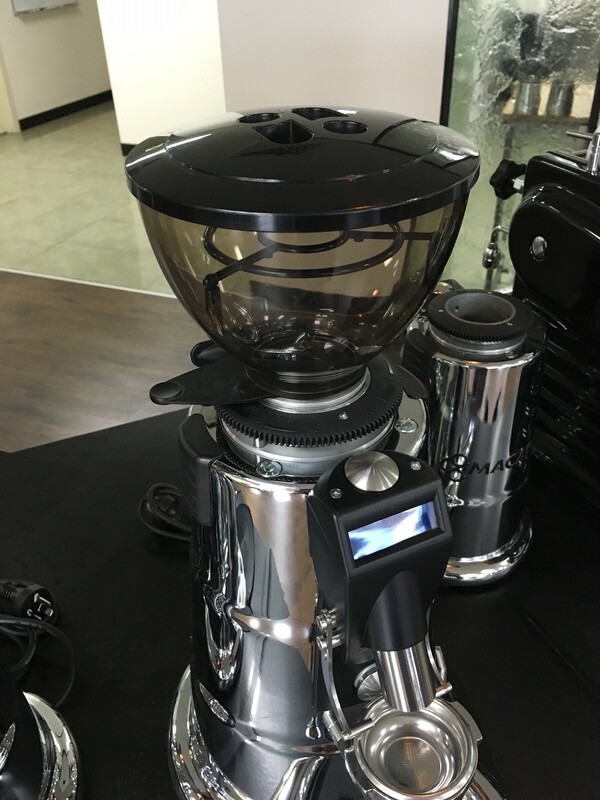 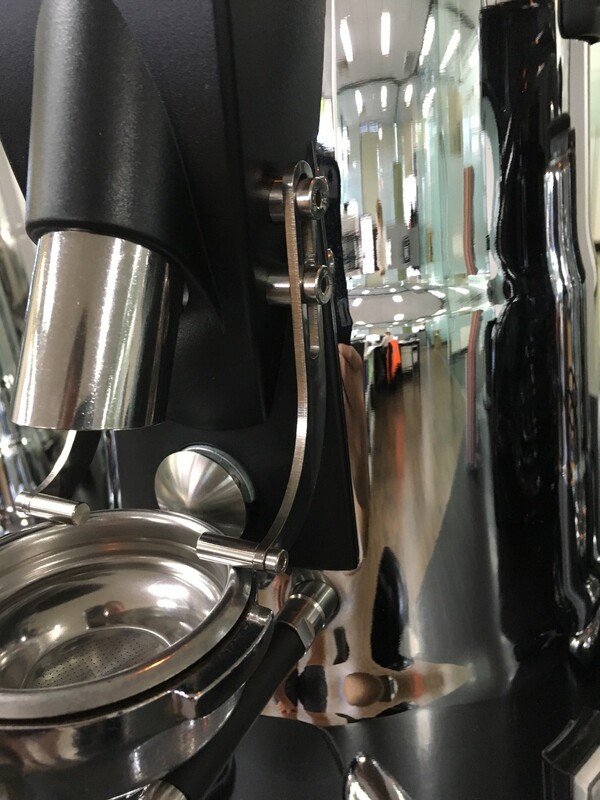 This hugely impressive grinder is the flagship of the Macap professional conical grind on demand range. 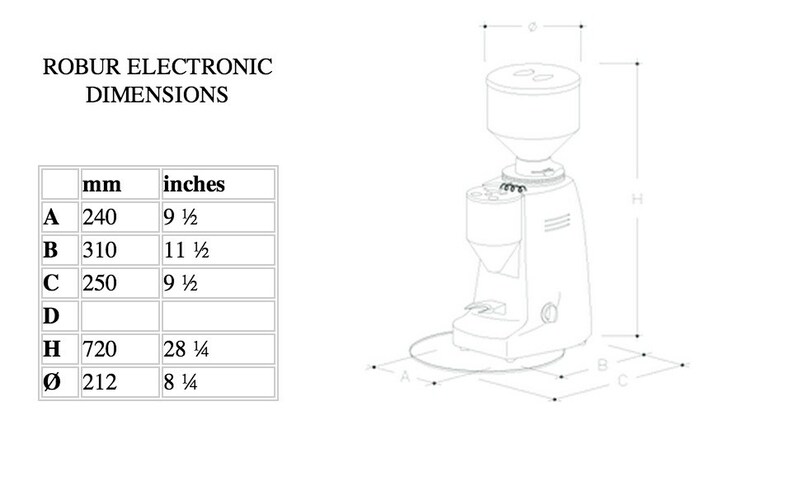 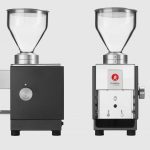 Particle size is set via an accurate micrometric adjustment and grind time is adjustable in 0.05 second increments with the choice of single dose, double dose or continuous (manual grind) if preferred. 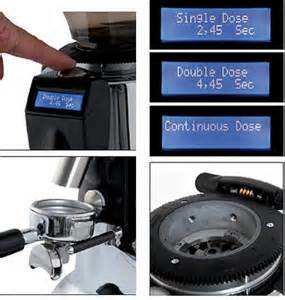 This grinder is very fast with a grind time of under 5 sec/double dose. 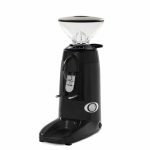 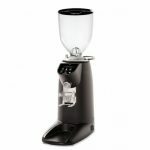 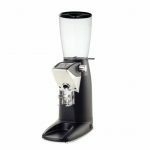 For the convenience of set and forget, this grinder is an excellent choice for the home enthusiast of for a medium volume cafe .